Giacometti “Pointing Man”sculpture. 140 million! What’s next? A Jeff Koons blowup dog on the block for a billion??? Oh wait they already did that. “Art Market Shady” so the headlines read. You Thinkkkk? Money laundering , tax hideouts, all spell shady, and the astronomical money being paid for artworks today is intriguing if not downright suspicious. Because….One might ask? Why are these phantom buyers spending like it’s going out of style for random paintings? And they are spending like there is no tomorrow! Oh yes, hype tells us they are spectacular, beautiful, unique priceless, genius, but what does our gut tell us? It screams that these prices are a joke! “All art is quite useless” said the infamous Oscar Wilde. Damn right. It IS a luxury. It has become a crazy investment for the uber rich seeking ways to hide their ever flowing dirty money. Makes me think of Lady GaGa’ s song “Dirty Money”. She illumines the dichotomy of the gluttonous buying for self gratification theme, with no real satisfaction because it’ s not really genuine. Hence —- Dirty Money. Anyone with even minuscule brain cells, understands that these artworks are not worth this kind of bread. Not on any level of sanity, and the painters of these works, are laughing hysterically either in or out of their proverbial graves. Such a joke on the public! Yes, an investment I guess, and yes, an activity for the wealthy to indulge their excess. Entertainment. But ! Do they love the painting, or do they love the thrill of the game, the ego blast of ownership, the love of dabbling in the arts, because truth be told, “those that can’t do teach” only substitute teach with BUY. Those That Can’t Do Buy! A kerfuffle indeed. That word. It’s a real word folks, not made up. 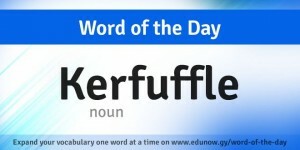 Webster says that kerfuffle is “a commotion or fuss, especially one caused by conflicting views“. The Urban Dictionary says that kerfuffle is “a social imbroglio or brouhaha.” It can also be confusion, chaos, disagreement. Or a little bit of each. You decide. This is how I see it . 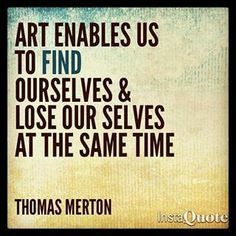 Because artists paint, sculpt, do their thing out of love, passion, or some natural genetic attraction, whatever their calling or motivation they just DO IT. 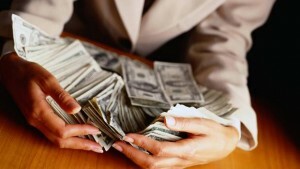 Few are raking in big bucks, and yet they pursue. 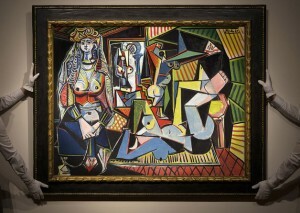 Picasso met dealers repeatedly, often making them beg him for a price on a painting they already had a buyer for. He was on a mission and it wasn’t to gratify greedy art dealers or satisfy a customers need to pretty up her dining room with a floral still life. 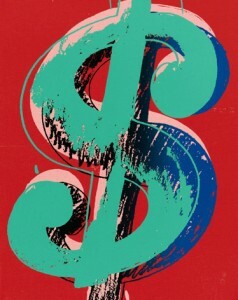 On the other hand, Warhol was the ultimate consumer junkie. He loved the dollar and was not ashamed to profit whenever he could. He craved the wealthy socialites attention, the celebrity sycophants, flaunting their abundant bank accounts, ready to spend on the hot new fad which of course was Andy Warhol in the sixties. Didn’t a recent painting of his recently go for mega millions????? He sold a painting of a soup can and made people love it. Was it really about the can, the soup, the painting, or the Warhol persona? Impressions are everything!!!!!! EVERYTHING!!!!!!. If something is perceived to be cool, then chances are it IS cool, and then everyone wants it. Warhol was freezing. He made Cool look Warm. 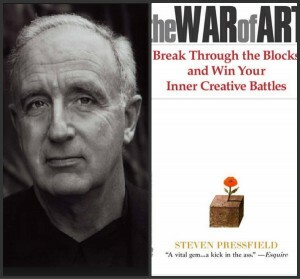 There are no midpoints also known as average in the world of impressions. It is either Cool bordering on cold, ultimately freezing, OR hot, heading towards burning ! burn it up, or melt it down!! Warhol took it to sub zero and he took the people with him. They say thatafter he died, when discovered, his townhouse revealed a five floor hoarding zone, full of his Manhattan flea market pillargies, his Madison Avenue scavenger hunts, and a massive collection of pure junk. But who cared? The point is that he is Warhol, and he made his impression in the concrete of NYC much like a handprint blazoned into wet cement leaving that permanent imprint for eternity . 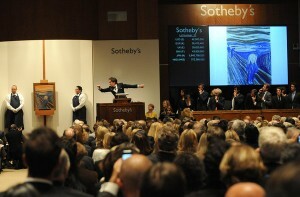 And YES his painting of “Elvis” at Christies auction sold for 69.6 Million my friends! TODAY, how does one live on such a dreamy fantastique philosophy, when the cost of living is f’ing obscene? Dylan could hang in greenwich Village on 20$ a week playing for pennies in the GV coffeehouses like the legendary GasLight on Macdougal Street, Basquiet could roam the barren alleys of SoHo, do graffiti, and be discovered in the clubs on the Bowery, and Blondie and Patti Smith could sing at CBGB for broke, and be discovered as superstars, while Jackson Pollack was networking in his drunken rages at the Cedar Tavern with the other New York School painters slumming it in Greenwich Village back when that was possible! But hey, NYC isn’t what it used to be Dorothy! That’s over, and anyone trying to survive being an artist, today in the NYC State of Mind, will wake up real quick, when the rose colored glasses come off and reality sets in. The days of the Belle Epoch, the Greenwich Village sixties, the Punk Bowery days eighties, the dirty, freaky seventies, are long gone. Replaced by technology, social greed, excess of materialism, and the computer. It’s called progress baby! Deal with it! So. I say as an artist that you are kind of in a unique position because you really don’t have a choice. Morphing into a greedy socialistic tool will screw you for good, and yet starving in a box under the Williamsburg Bridge won’t exactly blow your socks off either! Society beckons. 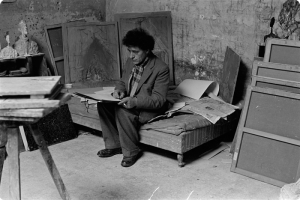 The artist works alone. Kerfuffle. Money is key to survival. Or is following your passion the REAL key? Kerfuffle. None of the French impressionists were living like kings on mega millions while alive and yet it didn’t stop them. For them making their the art was their key to survival not the money. Today in our commercial gluttonous driven society, our vision is skewed , altered by tacky disposable items, and quick efficient easy solutions, looking good surpasses feeling good and if you are not making money and a lot of it then what’s the point? This is an entirely polar opposite life style and mentality then what once was. Back in the day when geniuses were giving us their gifts of awe!